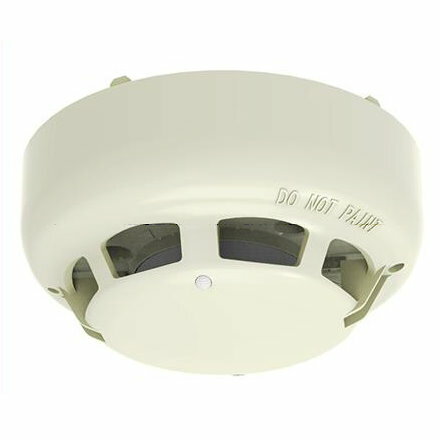 Model ALN-EN is a Photoelectric Smoke Sensor, which is fully compatible with Hochiki's ESP Analogue Addressable Protocol. The ALN-EN incorporates Hochiki's newest High Performance Chamber Technology removing the need to use Ionisation Smoke Sensors in the majority of applications. This also allows the sensor threshold level to be increased, thereby improving the signal to noise ratio and reducing susceptibility to false alarms. The ALN-EN smoke chamber is easily removed or replaced for cleaning and utilises a unique improved baffle design which allows smoke to enter the chamber whilst keeping out ambient light.